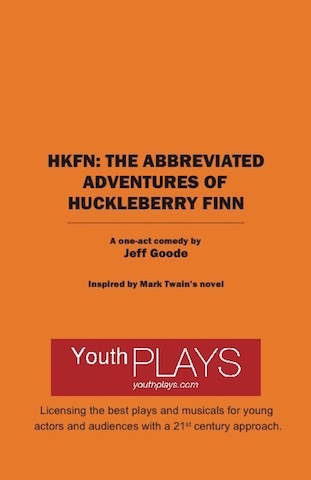 An actor tries to escape the controversy surrounding a production of The Adventures of Huckleberry Finn by running away from the play. But the play follows him down the Mississippi! 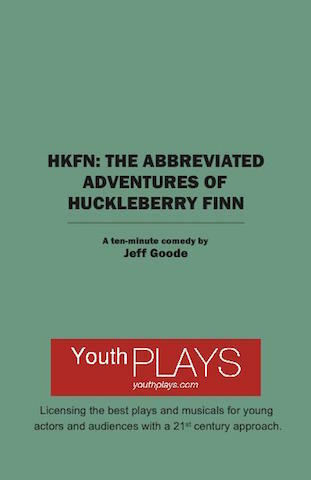 One-act and 10-minute versions available.